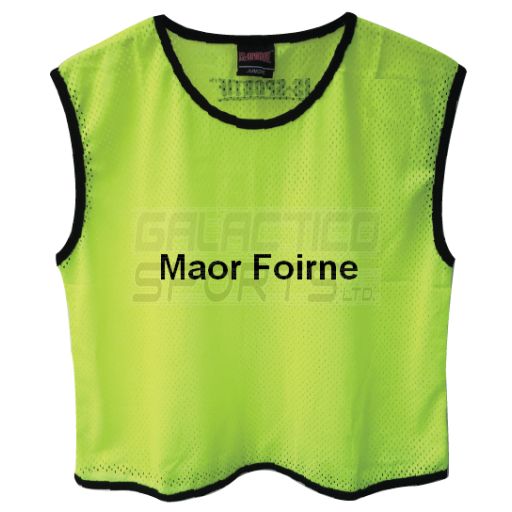 GAA Maor Foirne Bib - Delivery anywhere in Ireland... 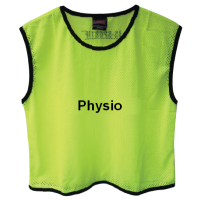 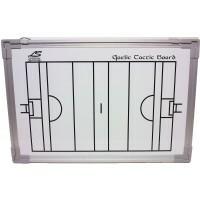 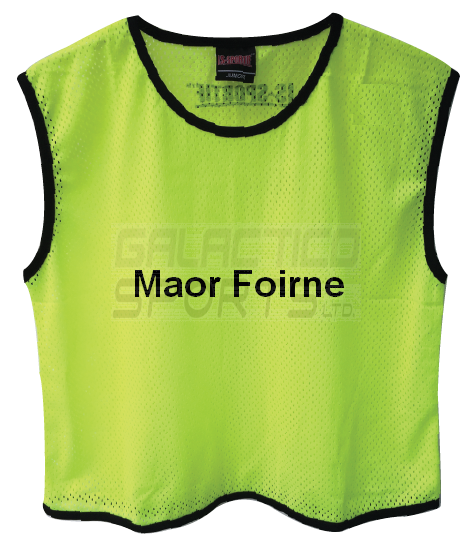 Call us in Cork on 021 2348888..
GAA Maor Foirne Bibs - Delivery anywhere in Ireland... Call us in Cork on 021 2348888..